Living in a metropolitan city is quite a desire for individuals residing in any other part of the country. While it might be a delight to live in the most developed parts of the nation, the enchanting development brings with it a very high cost of living that can sometimes burn a deep hole in the pocket. The high living cost in general means, that everything that you do will be costly, everything that you purchase will be expensive, and your daily expense limit would be higher than others. That being said, marriages are a whole different level of expense and require very proper micromanaged expense handling. Typical Indian wedding costs between Rs. 10 lakhs to Rs. 25 lakhs (of course, if we don’t consider the so-called, big fat Indian weddings, which can run into crores rather easily), and when marriages are held in one of the metropolitan cities, the cost goes up to 2-3 times of the general estimate. Be it Delhi or Bangalore, talk about Jaipur or Chennai, think about Mumbai or Pune, it’s all super expensive (and yet a dream for most of us). What’s your kind of wedding? A wedding is an amalgamation of culture, tradition, style, zeal, relatives, happiness, and a lot of hopes for a beautiful tomorrow. 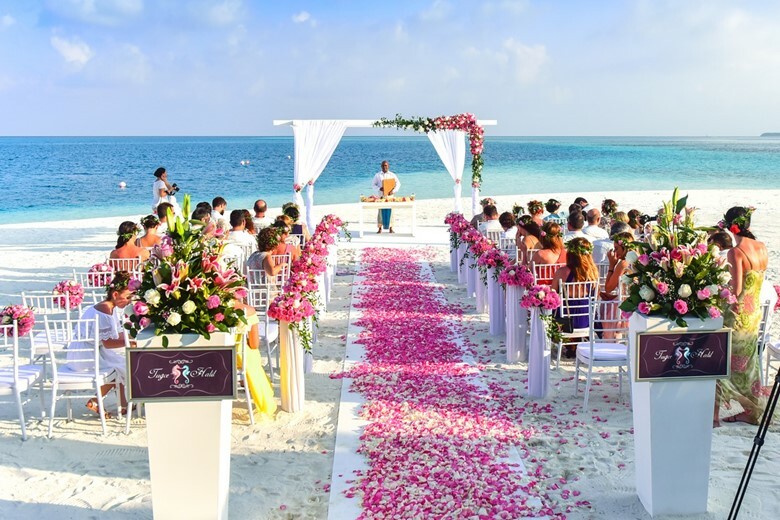 While your flair and fervour turn a resort into a wedding destination and a house into a full-blown marriage location, you need to make these decisions wisely and you must keep all the facts crystal clear. While destination weddings are turning into quite a trendy go-to option these days, you must also keep in mind the costs involved. Before finalizing any resort or a farmhouse, be sure of your requirements, the number of people that would be attending the marriage, and the extent to which your bank balance permits expenditure. 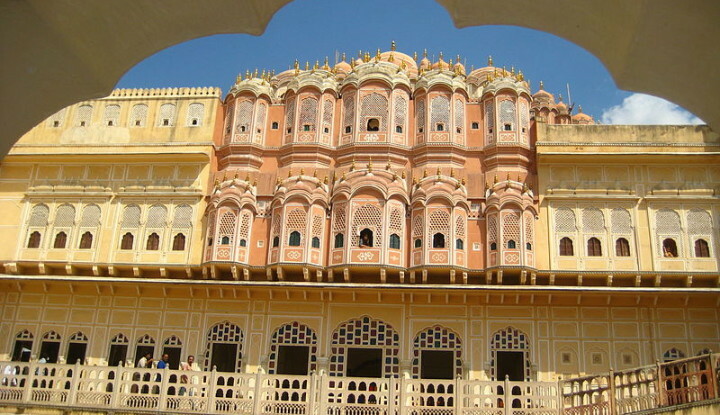 For example, a typical destination wedding in Udaipur costs between Rs. 45 lakhs to Rs. 1.2 crores, depending upon the add-ons that you opt for (like the transportation arrangements, photography, wedding planner, local folk artist, DJ and sound set up, coordinator, preferences in Baraat procession, professionals for the sub-functions, and the list goes on). A destination wedding in Goa would usually cost between Rs. 30 lakhs to Rs. 50 lakhs (cheaper than the royal Udaipur palaces, of course, but yet increases with the add-ons). So on and so forth. Decide after knowing and comparing every available option. While destination weddings often appear to be an expensive affair, most of the people opt for an in-house normal wedding. In-house weddings have long been presented as a cheaper option, but be prepared to invest at least Rs. 25 lakhs to Rs. 35 lakhs. The most important expenses are the small ones that go unnoticed but are huge when calculated afterwards; keep a tap on those too. Why exhaust savings and deposits when there are better options? When it comes to marriages, feelings & emotions are intensely involved. It is that one day of your life, which will be a major landmark in transforming your life from an individual to a couple, which will turn your life into a more sophisticated direction, which will change your life once and for all. While using savings for managing wedding expenses might seem like a go-to option, try giving it a second thought, as you might end up consuming every bit of your savings and deposits. 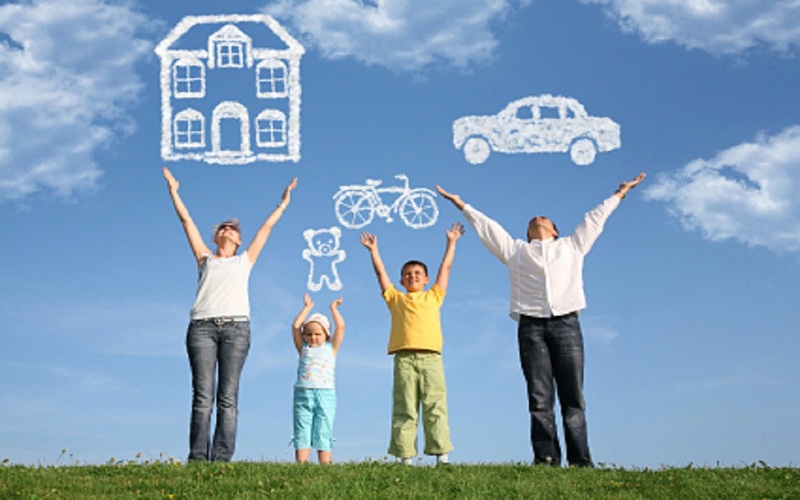 We, at LoanTap, offer loans for meeting such personal needs. We understand the stress, requirement, and we support your dreams in every way, the lavish and memorable wedding being one of them (yes, we provide ‘wedding loans’ as well). 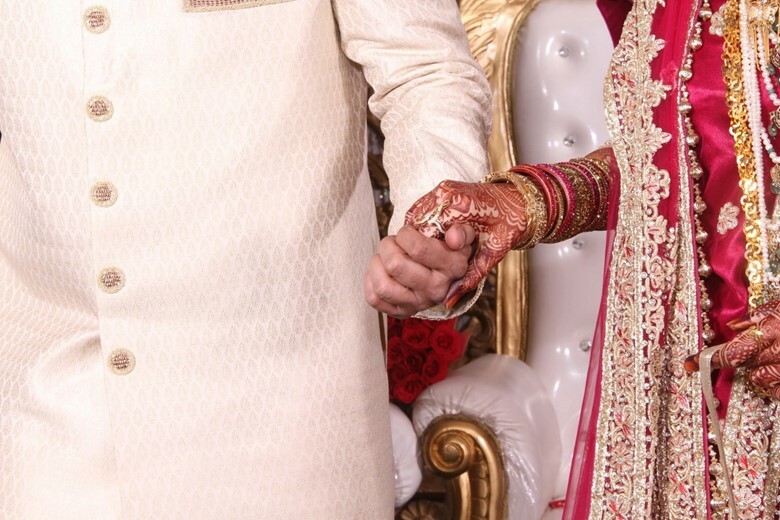 Hence, we have come up with offers and custom loans especially suited for the young salaried professionals wanting to meet their dream of having a lavish wedding (we get that not each one of us gets the privilege of organizing a grand and lavish wedding without external support). We, at LoanTap, understand the time and document shortage faced by salaried individuals, hence we provide ‘personal overdraft facility’. Overdraft facility is like an all-weather friend. It provides credit on the move and doesn’t trouble the customer with interest cost when they do not need it. So the usage is as per customized need of the customer. 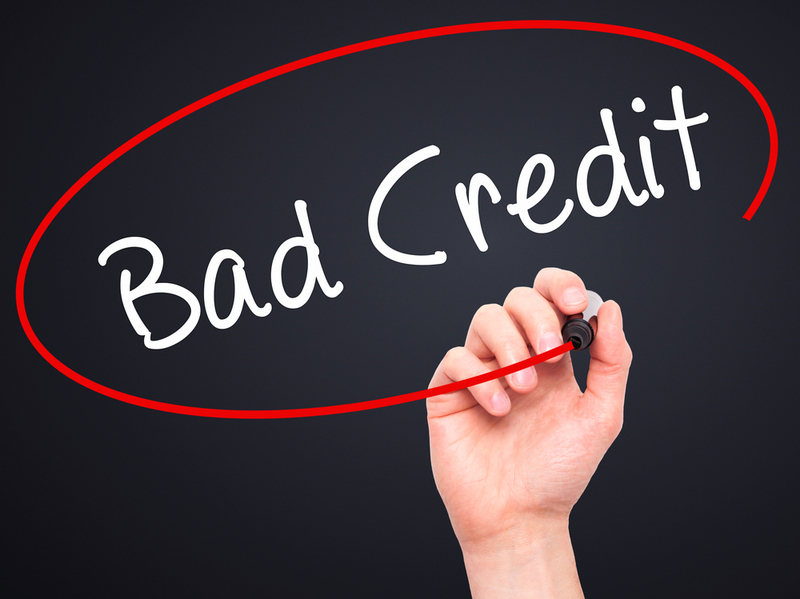 You might consider it a credit line endorsed against your assets. Many youngsters are curious whether they can avail ‘personal loan without CIBIL check’ or a ‘low CIBIL score personal loan’ as CIBIL score is often not maintained by usual salaried individuals. 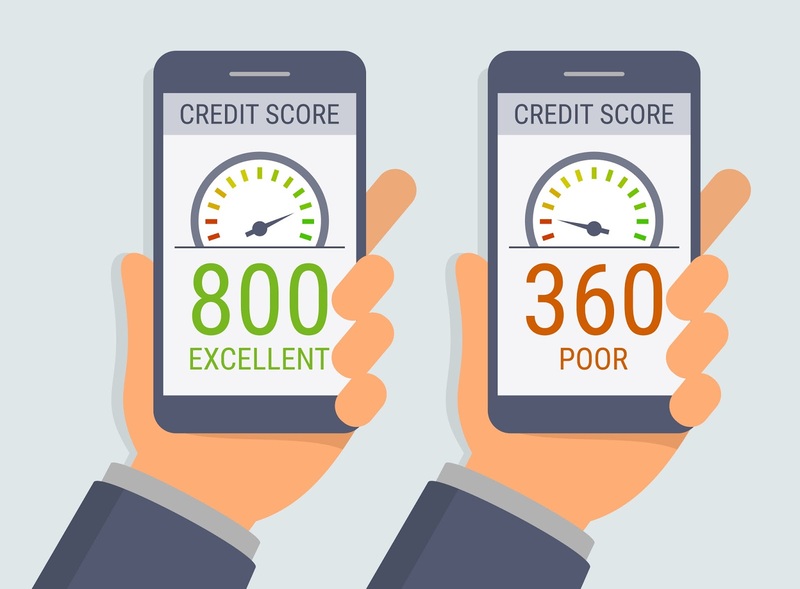 At LoanTap we understand these facts and hence we look at your loan proposal as per complete merits rather than depending only on your CIBIL score. While life isn’t a cake walk at all times, overdraft facility reduces most of the money shortage problems that arise in certain emergencies. It is quite alike the fast personal loan. 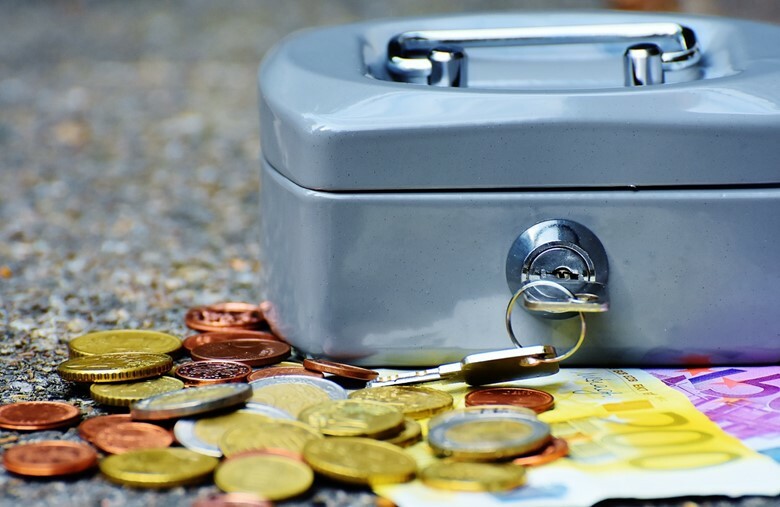 Salaried overdraft facility is even more useful, as you do not need to mortgage your home or any other real estate; your salary and your deposits can work as assets as well, and yet you do not need to exhaust the hard-earned deposits. Our Salary Overdraft product operates on pay per use model. So you pay interest only on amount utilized. No preclosure or foreclosure charges applicable. You must have been a witness to low EMI personal loans but we have brought an altogether different experience for you, called ‘EMI free loan’. Just like any other term facility, based on the requirement and eligibility, the loan amount in this option is disbursed directly to the savings account. Unlike traditional loans, only interest is charged. Since this is interest-only payment, your principal amount remains unchanged, till the day you make bullet repayment towards principal reduction. Once the principal payment is realized in the loan account, your total outstanding loan balance reduces and fresh interest calculations are effected based on new outstanding. Monthly cash outflow under this product is lower by 40%* as compared to regular Personal Loan products. Personal loans in weddings have unfolded very prolifically in the last few years. While online personal loans have become quite flexible, it is up to you, which Bank/NBFC or lending institution you choose. 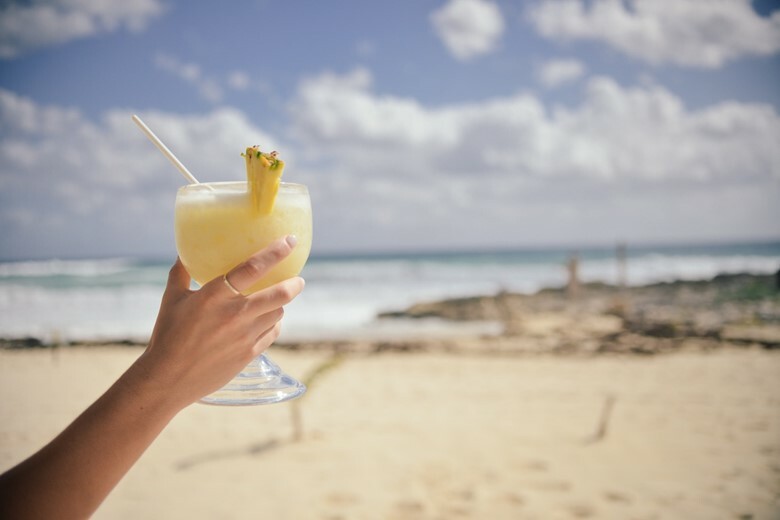 Well, it might appear too pleasant to be true, but with our competitive and low interest rates, flexible loan tenure options and nil foreclosure post 6-month loan completion, LoanTap has manifested itself towards becoming the first choice of each of our customers. Yes, you may not believe us, till you actually get in touch!! Enjoy your holidays, after the wedding. Well, that was all about the wedding loans and the best that we provide for marriages. But there is one thing remaining to be taken care of, even after a perfect wedding ceremony! The travel, the honeymoon, and the quality time with your partner. How will you manage to gift yourself and your spouse, a romantic and incredible vacation? How will you extend the chain of beautifully enchanting memories a tad bit more? Well, we have it all planned for you! LoanTap has a plan of holiday loans as well (and incredible offers coming up from time to time). And that is how your complete wedding package can be serviced by us!! If that is sounding like TOO MUCH loan and debt, you must try long term personal loan, with EMI Free Loan or Salary Overdraft. That way, the payback would be distributed over larger time span, making the one-time value very small, and hence the loan won’t be a trouble at all, and your wedding would always be a ravishing souvenir for you and your mate. The holiday loans can be applied for, by anyone, at any point of their life. Check our offers and you’d get most out of your travel plans. Great weddings require only two things. First is ‘love’, and second is ‘even more love’. So, why would you not make a wedding great?? Why would you not blend ‘love’ into the wedding? Go for that dream wedding of your’s and your loved ones. Make memories that willnever fade. Let laughter make every heart sing a melody. Allow yourself to be immersed in the magnificence of two souls meeting. Well, that’s what we’re here for. With EMI free loans and salaried overdraft options, you have the flexibility of loan repayment just as per your convenience. Pay only the interest amount every month! LoanTap can help you by giving you quick loans specifically for your needs. 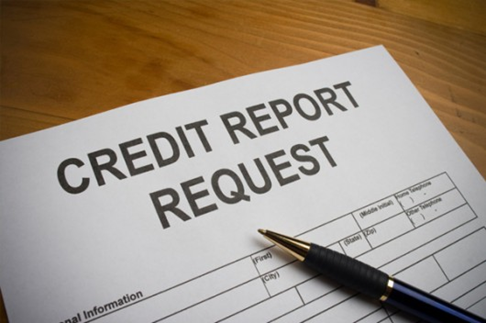 Specify your need, get your loan, and weave your never-ending impressions.